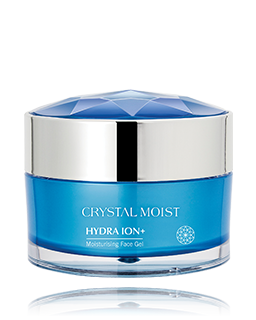 This high affinity facial mask with the fiber TENCEL® contains vital mineral moisturising essence with intensive hydrating property. 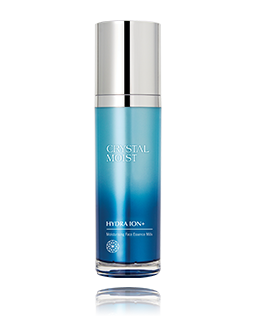 HY+3 Aqua-Channeling Factor and Perfect-Hydration 24 Complex provide essential nourishment and moisture to skin. 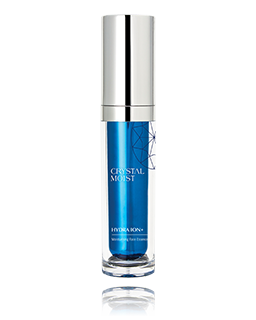 It works together with Bird’s Nest extract, which brings skin elasticity and keeps skin soft and supple. 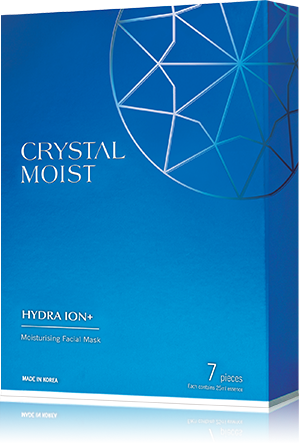 Pure and natural sheet mask with the cellulose fiber TENCEL® empowers a superior moisture retention power, it fits well on face contours, intensively provides moisturising and soothing effects along with a refreshing smooth crystal-moist complexion. TENCEL® is a registered trademark of Lenzing Aktiengesellschaft for lyocell fibers. 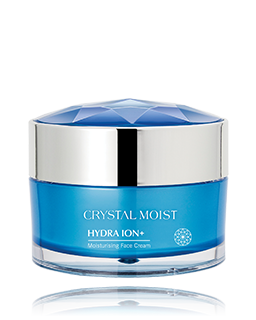 Apply on cleansed face for 10-15 mins and then remove from face. 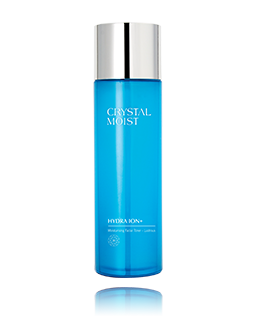 Gently massage with fingertips to aid absorption of the remaining essence on skin. No need to rinse. Discard the mask after use. 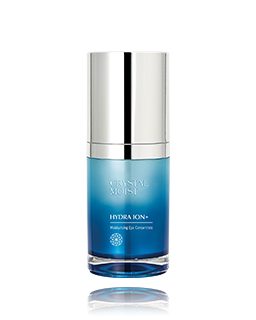 And then follow with day or night skincare. Use daily for best results.